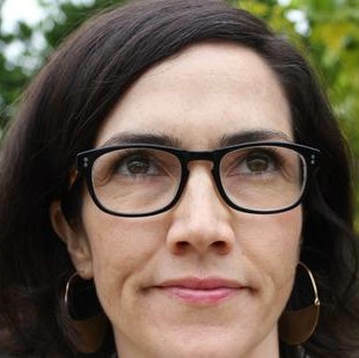 Susan O’Malley (1976-2015) was an artist and curator from the San Francisco Bay Area. From posters to pep talks, billboards to vending machines, her art uses simple and recognizable tools of engagement to connect people to one another. 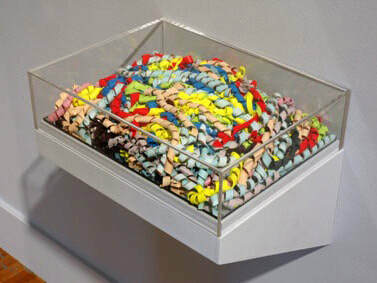 O’Malley’s artwork has been exhibited in public projects across the United States—including the Montalvo Art Center, Kala Art Institute, and Palo Alto Art Center in California; the Contemporary Art Museum in Houston; and the Parthenon Museum in Nashville—as well as in galleries and museums in the United Kingdom, Denmark, and Poland. Her installation Finding Your Center was recently featured at San Francisco’s Yerba Buena Center for the Arts, and her project A Healing Walk is permanently installed at Montalvo Art Center. Learn more about Susan O'Malley at susanomalley.org.